February 3, 2014 – [Milwaukee] – National Endowment for the Arts (NEA) Acting Chairman Joan Shigekawa announced today that Milwaukee Repertory Theater is one of 895 nonprofit organizations nationwide to receive an NEA Art Works grant. Milwaukee Repertory Theater is recommended for a $20,000 grant to support The History of Invulnerability. The History of Invulnerability examines the genesis of comic book superheroes – specifically Superman – as a response to the Holocaust. The play takes place in the mind of Jerry Siegel, the creator of Superman, just before his death, and navigates the artist’s pursuit of recognition for his work and longing for strength and invulnerability in the face of personal weakness and the evil of the Holocaust. Milwaukee Rep’s production of The History of Invulnerability will be the third time the play has ever been produced and will utilize state-of-the-art projection systems to tell the harrowing story. 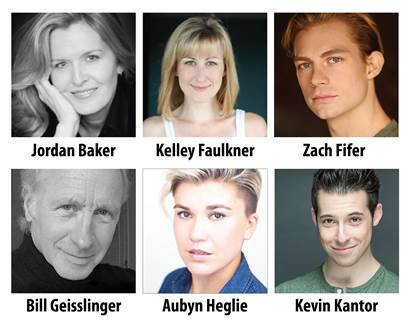 The Rep will partner with the Jewish Museum Milwaukee and the Jewish Community Center to host a series of activities in conjunction with the production. The production will run in The Rep’s Quadracci Powerhouse from April 8 – May 4. Art Works grants support the creation of art that meets the highest standards of excellence: public engagement with diverse and excellent art, lifelong learning in the arts, and enhancing the livability of communities through the arts. The NEA received 1,528 eligible Art Works applications, requesting more than $75 million in funding. Of those applications, 895 are recommended for grants for a total of $23.4 million. For a complete listing of projects recommended for Art Works grant support, please visit the NEA website at www.arts.gov. 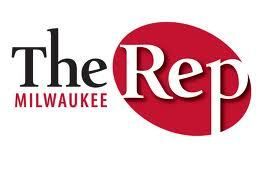 To learn more about Milwaukee Rep or its productions, please go to www.MilwaukeeRep.com.